Welcome to the SYVUHSD's ASB Staff Information Page! California law allows students in California’s public schools to raise money and make decisions about how they will spend this money. Student organizations established to raise and spend money on behalf of students are called Associated Student Body organizations, or ASBs. 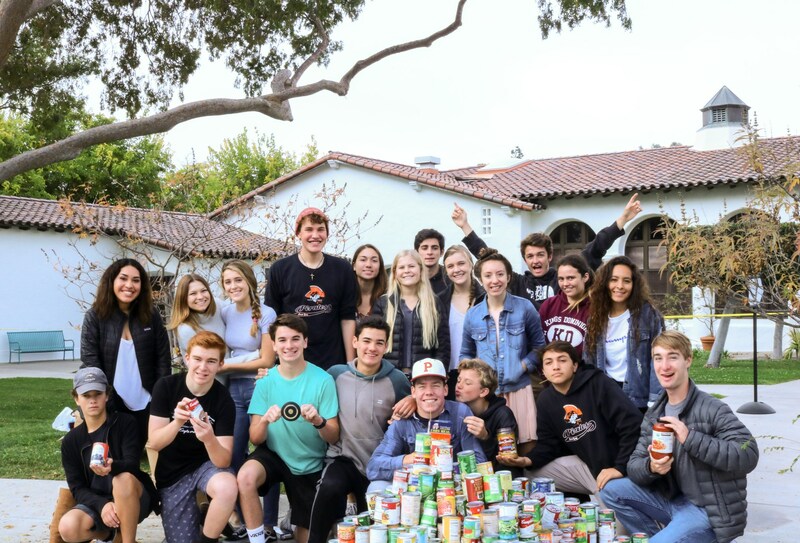 The Santa Ynez Valley Union High School District has a very strong ASB/Athletic Club presence on campus. The clubs and teams on campus are a valuable part of our culture and provide our students with an oppotunity to engage in a variety of awareness, fundraising and volunteer activities that not only benefit our district but our community as well. The Business Office's role in ASB is that of oversight and compliance. We ensure that all the student funds are protected and that all purchases and reimbursements meet all applicable state and federal laws. A fundamental tenent of ASB is that the students engage in the bureaucratic process with as little interference from administration and advisors as possible. Therefore, the students are responsible for creating their club budgets, determining which events to hold, placing orders, fundraising, etc. Through this process our students learn the principles of operating a small business and acquire leadership skills that will prove invaluvable later in life. The Business Office staff, club advisors, and site administrators work together to ensure that all state and federal laws and district policies are adhered to as the students engage in this process. All members of the Buisness Office are involved in ASB. Connie Chackel cchackel@syvuhsd.org takes payments for all items sold and donations received for the various clubs. Mariela Medina mmedina@syvuhsd.org is responsible for creating all approved purchase orders, accounts payable as well as accounts receivable for the various clubs. Elysia Lewis elewis@syvuhd.org maintains the ASB program software, user accounts, compliance, bank audits and reconsiliation and other administrative duties. Frequently used forms can be found as links to the left. Short descriptions of each form, how, and when to use them are outlined below. Please feel free to email us with any questions or concerns you may have related to ASB.